Best Cell Phone Tower Lease Deals. By Steve Kazella. The leasing of a cell tower, or multiple cell phone towers or rooftop cell sites can be rewarding but can also be extremely frustrating. The truth about cell phone towers and cell tower leases is that nobody will tell you the truth, and you do not know who you can trust. Don't expect the tower management company representative or your site acquisition manager to tell you what the terms of your lease agreement should be. And, you may have found that it is nearly impossible to get unbiased, independent expert assistance from wireless industry professionals who do not have a conflict of interest representing both the landlord and the carrier. The truth is that so many of the so-called "Cell Site Consultants" or "Industry Experts" depend on the work they get from the carriers or tower companies, either directly or through subcontracts, and are neither unbiased nor independent. Tower Genius is the wireless industry's truly independent landlord advocate and lease consulting expert. 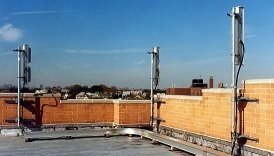 We help tower landlords owners with rooftop cell sites and other cellular antenna installations seeking additional rental income on their tower sites maximize the values of their telecommunications leases. Are you a wireless landlord who needs assistance negotiating a cellular site lease purchase deal or evaluating a telecom lease buyout offer? Every day across the United States increasing numbers of wireless landlords choose Tower Genius. Cell Site Lease Professional Services Firm. Schedule a Call With One of Our Partners. Has a real estate site acquisition consultant contacted you to put a new cell tower on your property or a new cell site on your rooftop? Do you have questions about lease buyouts, and how to maximize your values when selling your cellular tower leases? Do you have questions about leasing additional ground space for carriers on cell towers or rooftop space to additional wireless tenants? Are you interested in maximizing revenue on your tower installation? 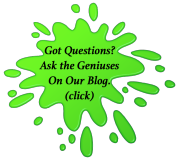 Do you have questions regarding cell site lease rates or Co-Location? Is your cell tower lease expiring? Are you a municipality requiring a special consultant to assist you with the cell site bidding process or having difficulty dealing with a cellular carrier? Are you the owner or manager of a portfolio of commercial properties or rooftop sites seeking telecommunications management services? Have you been contacted by a Verizon Wireless, T-Mobile, AT&T or Sprint Site Acquisition Representative or Leasing Company representing a Tower Developer and feel you’ve been low-balled or given unreasonable terms? Have you been threatened by so-called carrier representatives offering telecom “lease optimizations” or “rent reductions” on your existing cell sites that suggest you may have your cell site removed if you don’t agree to their new terms? If you answered "yes" to any of these questions you need us! Talk to the cell phone tower lease consultants who have 45+ years combined experience developing and leasing cell phone towers and rooftop cellular sites. We are America’s #1 Cell Phone Tower Leasing Experts and Wireless Lease Consultants. Our Cell Site Landlords Get Results! Recently, the difference to our client from a carrier's “final offer” and what we got the cellular carrier to agree to, will generate an additional $208,887 in cellular lease rental income for our client over the 25-year rental term. Not bad for filling out the contact form on this site. What Was Our Client's Reaction? When you call Tower Genius LLC, you will always speak with either Steve Kazella or Kevin Donohue, the two Partners and Owners of Tower Genius who have decades of combined cell tower leasing and cell site development experience. If You Are A Cell Tower Landlord Seeking To Increase The Value of Your Lease We Are Your New Best Friend. Leasing cell phone towers and maximizing the value of cell site leases for landlords negotiating a cellular carrier ground or rooftop lease, or wireless landlords negotiating a cellular lease buyout or perpetual easement offer is our specialty. 100,000+ New Cell Towers and Cell Sites Will Be Built Across the USA in the Next Decade. Yes. 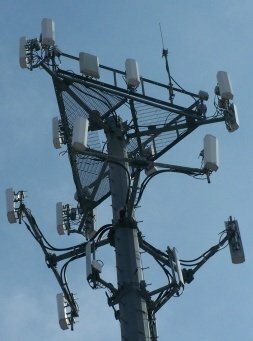 More cell phone towers are coming. A Lot More!! Cell phone towers have been integrated into our landscape for well over twenty years now, and wireless industry experts agree that we will continue to see exponential growth in the demand wireless telecommunications services and cell sites. Driving the demand for additional capacity are all of the new i-Phones, i-Pads, Blackberry Smart-Phones and their Mobile Data Applications. Anyone who tell you that cell phone towers are becoming obsolete is uninformed or just plain stupid. Just compare the cellular phones of today to the devices of just 5 years ago, and it's not to difficult to figure out why wireless carriers have increased needs for additional cell tower and rooftop antenna sites. In order for the wireless superhighway to go from 4 lanes to 12 lanes, a minimum of 100,000 new cell sites in the next 7-10 years in addition to the ones we already have to handle all the capacity and data that makes our cell phones work. Need a Cell Site Lease Negotiation Expert? 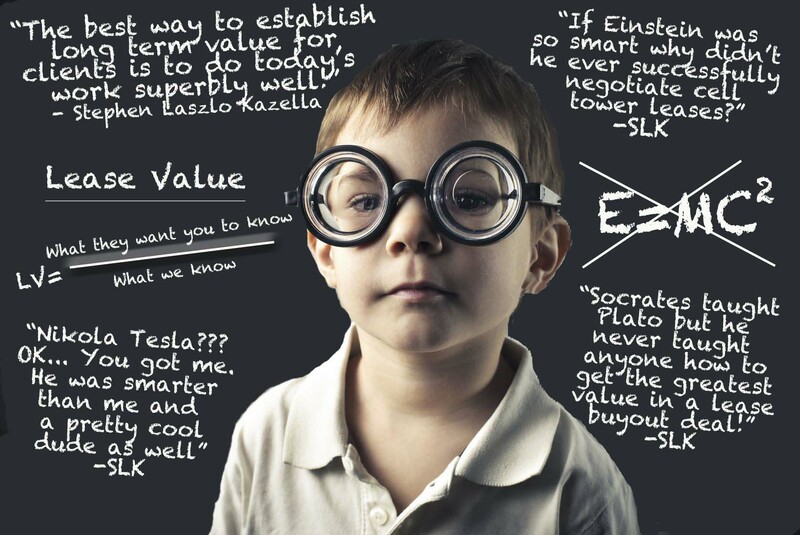 Nobody understands telecom leasing better than Tower Genius. Do you have specific cell tower lease questions that require an expert opinion? Sometimes you don't simply need an expert, you need a pit-bull in your corner. We help landlords and property owners level the playing field, especially if you have been approached, harassed or even threatened by some of the so-called “Wireless Lease Optimization” or “Rental Guarantee” consultants. These companies call hundreds of Wireless Landlords every day about their cell phone towers or rooftop cellular site leases and try to offer a "rental holiday" and other absurd leasing solutions to take wireless income out of your pocket. These industry bottom-feeders make a living by bullying landlords out of their existing cell tower leases using scare tactics threatening to have landlord's cell sites taken down if they don't agree to the carrier's new terms. To an uniformed landlord, these letters which are not directly from the wireless carriers but from third parties plant the seeds of doubt that their cellular rental income is under threat of being completely lost if they don't agree to lower terms. 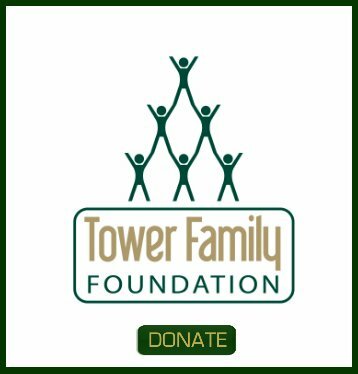 While it is true that there may be a small chance, Tower Genius helps landlords to evaluate these offers and provide landlords with a risk assessment of the likelihood of that cell tower lease and tower becoming obsolete. 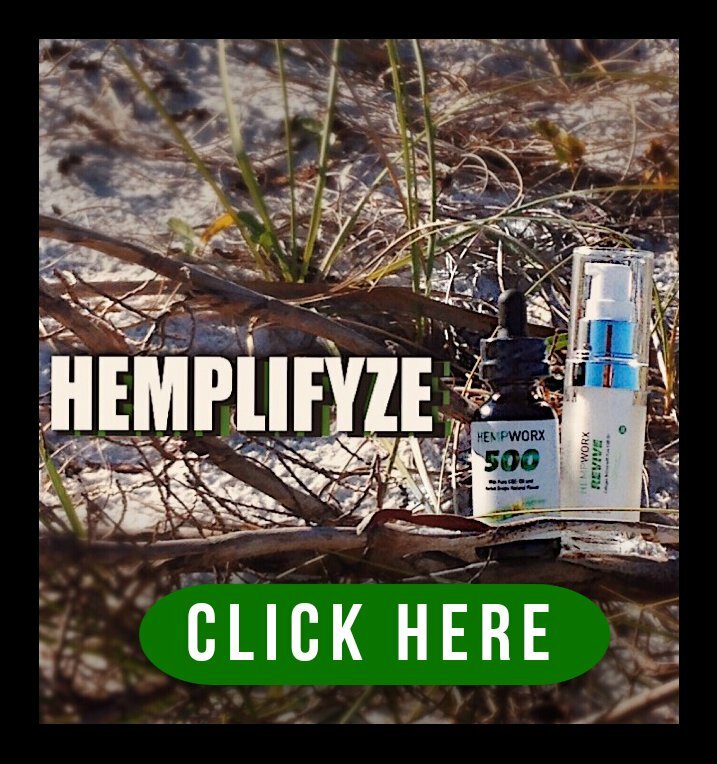 We write about this in detail on this site and in our forum. We'd love to step in and we can help with your cell phone towers! Contact Tower Genius About Generating Additional Revenue At Your Existing Cell Tower or Rooftop Cell Site. 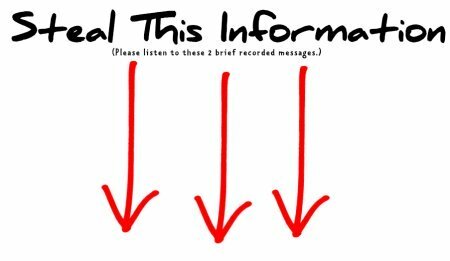 To get in touch with us, please fill out our Contact Form on this website. If you provide a valid email address you will receive an automated response with our corporate contact information, and one of our cell tower co-location experts will contact to discuss how we can bring an additional cellular carrier to rent space on your property. Thank you for choosing Tower Genius and we look forward to helping maximize the revenues of your existing cellular phone tower sites, rooftop antenna sites and cell tower leases. Tower Genius LLC, Fort Walton Beach, Florida USA. 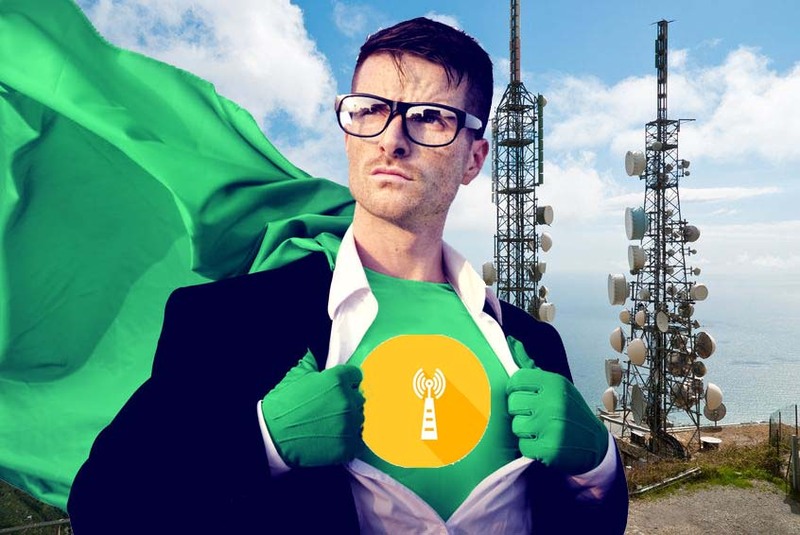 Tower Genius - We Love Helping Wireless Landlords Leasing Cell Phone Towers !